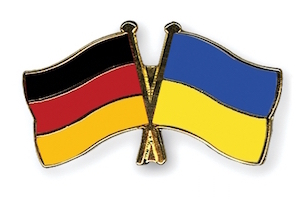 Germany will play against Ukraine in EURO 2016. This is the second game of Group C for the day. Poland and Northern Ireland will play before them. World Champions Germany are the favourites to win this tournament along with France and Spain. They have amazing players, especially in their offence. Ozil, Muller, Gomez, Kroos and Gotze will be in the lineup. On the other hand Ukraine have won the latest friendly matches, still their defence was far from perfect as they allowed a goal against Albania and conceded three goals against Romania. Such defence can not stop Germany and they will be able to achieve victory here. The odds are dropping fast, but they are still worth it .